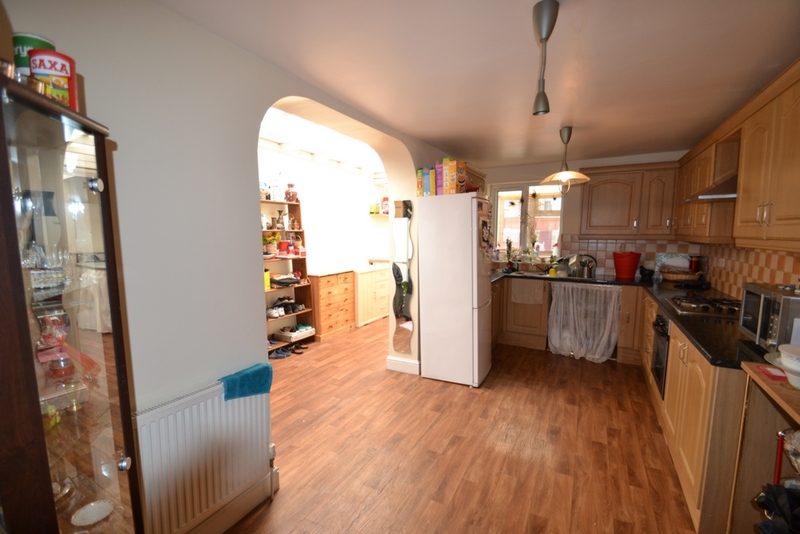 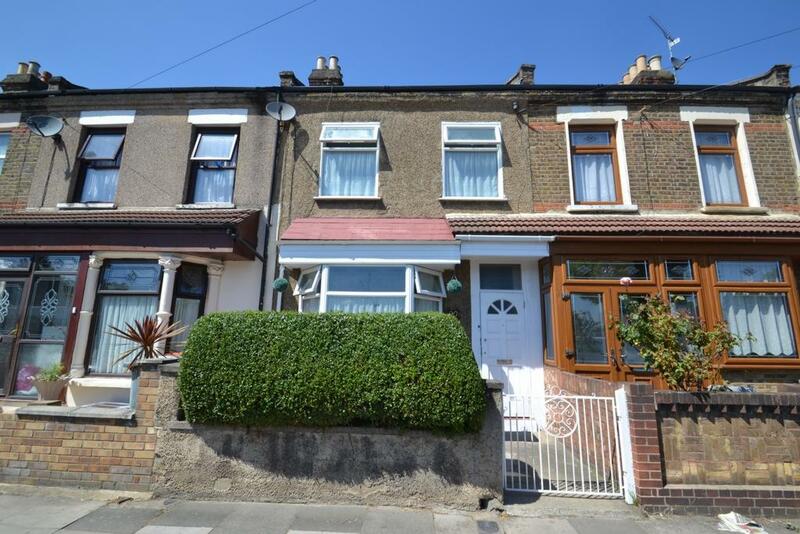 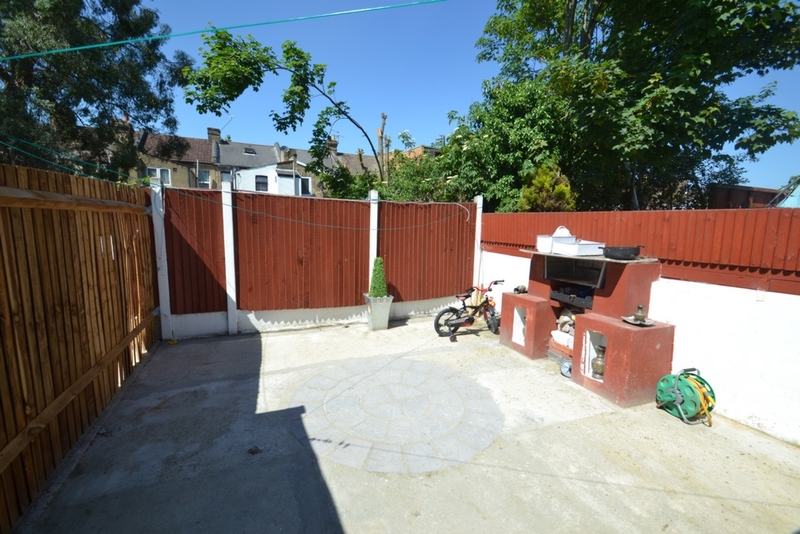 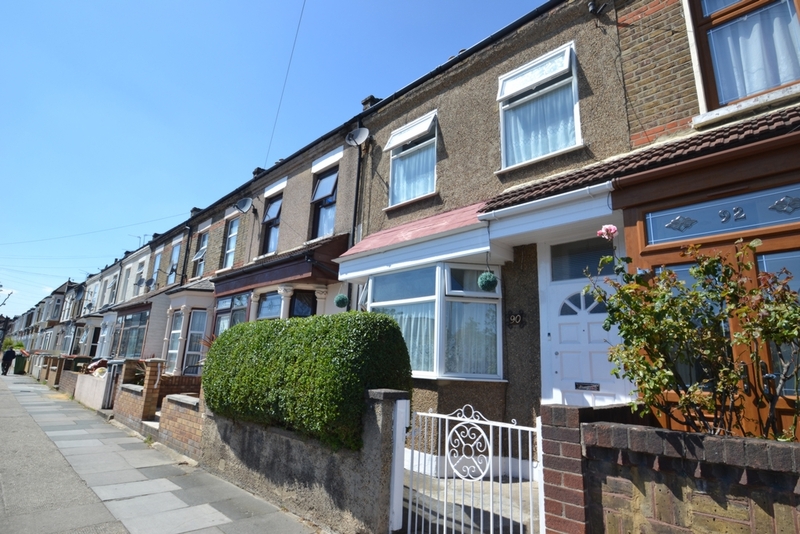 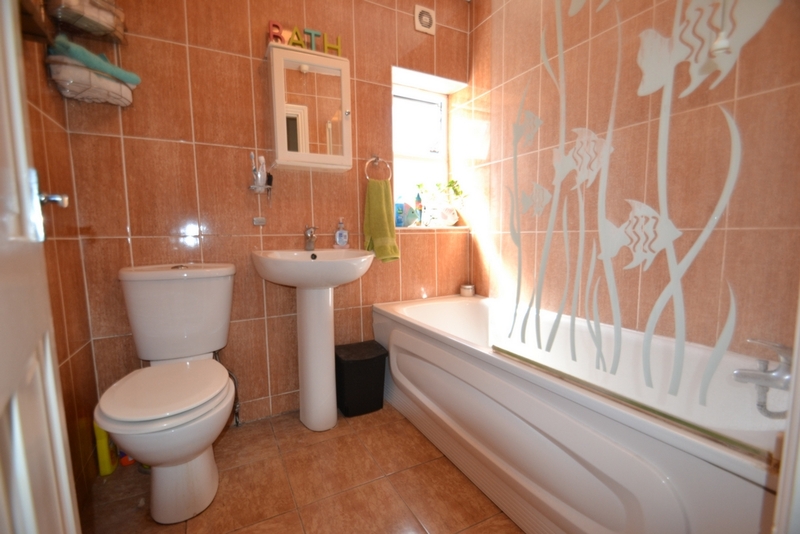 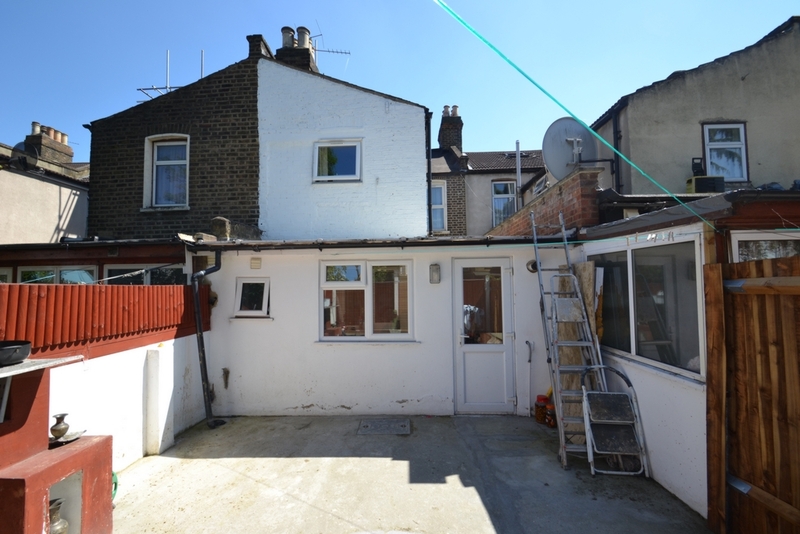 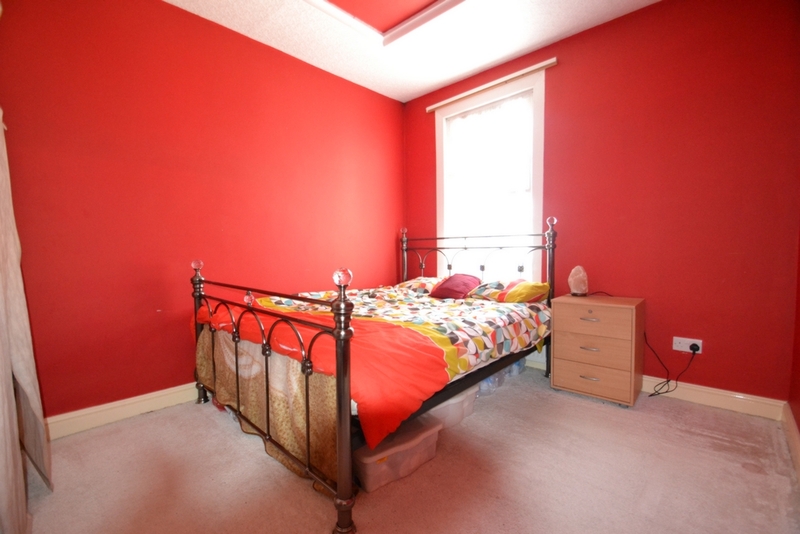 We are delighted to offer for sale this 3 bedroom terraced house in this sought after and convenient location within easy reach of local amenities and public transport links. 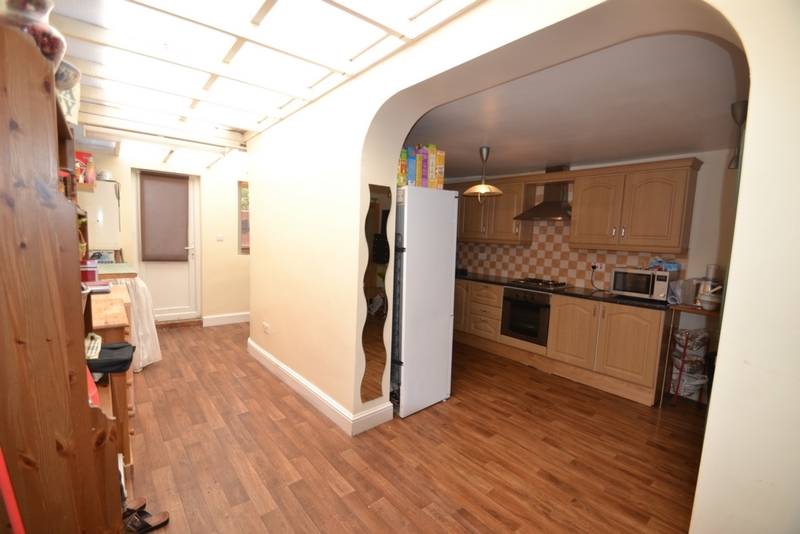 The impressive accommodation is well presented and of a good size and comprises ample living space with a through lounge, Kitchen Diner with a space for you to fit all your day to day appliances with ease. 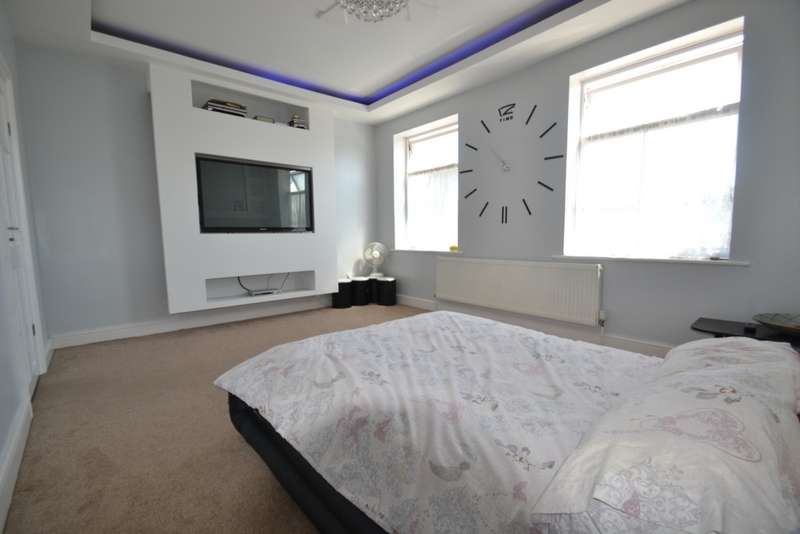 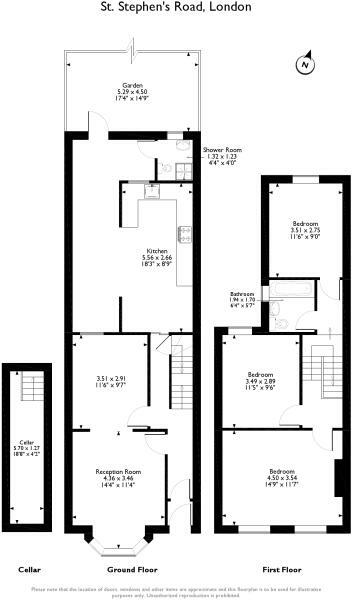 a basement with excellent space for storage, ground floor shower room with first floor bathroom making your day to day rush in the morning that little easier, there are 3 double bedrooms which should stop the kids from auguring on who gets which room. 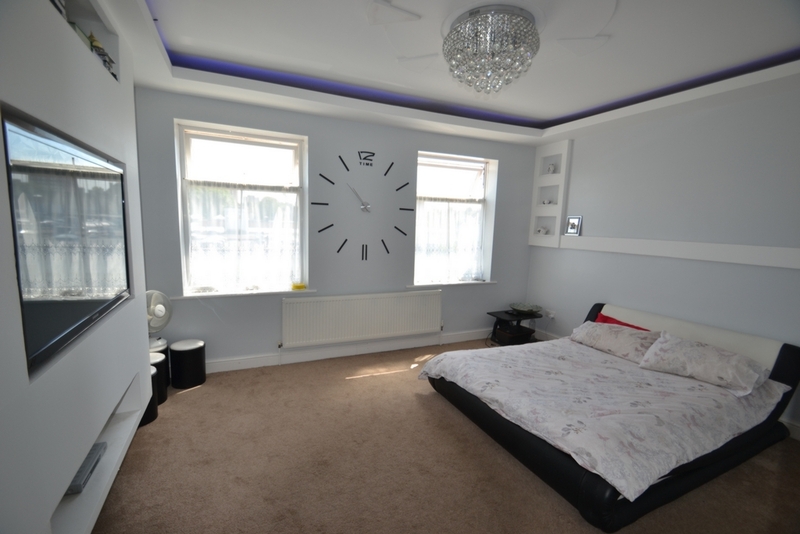 This is a must view property so pick up the phone today.